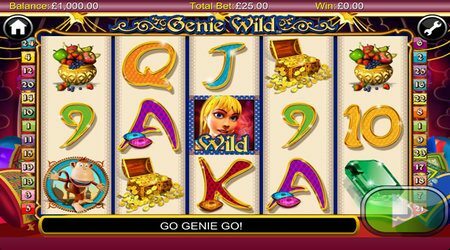 Genie Wild VIP Cash Wins up to £250,000 Aren’t Just for the High Rollers…Anyone Can Win Big Real Money Online! If you are a fan of Aladdin themes and have always wished that you could find a genie in a bottle, then this is the game for you! 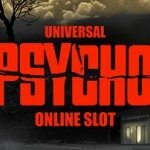 With plenty of chances to earn VIP cash by unlocking great bonus features, anyone can win a massive online slot bonus for a real cash payout at Luck’s Casino…Why shouldn’t that be you? The game has a distinct Arabian Nights look and feel, accompanied by awesome sound effects to complement the theme. There are also loads of scatters, wilds and free game features to keep you excited about unlocking different benefits as you go. With plenty of options to offer, the betting range is between 0.01p to £2. At the bottom right of the playing window you will get the win total icon. It shows all the prizes the player has won in the game. The prize includes VIP cash. The game has several symbols that will appear as you continue playing like bottles, monkeys, gems, chest of gold and a number of sparkling symbols and letters. The Gamble Feature: Players can access this at any time when any of their spins have resulted in a win. 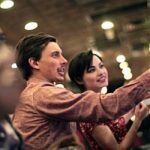 Players who would like to gamble the amount they’ve won can lose everything they’ve won, or double and even quadruple their wins! Which one would you choose? 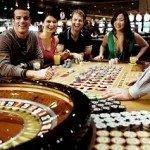 Payouts depend on the winning combination of symbols and the number of coins that are wagered. When three or more scatter symbols appear, you get 10 free games. There is a chance of expanded Genie Wild symbols appearing during the free game rounds. The scatter wins are all added to the payline wins and multiplied with the total amount that was stalked. There is also a good chance of winning VIP cash which is accumulated, as a part of the total earnings. 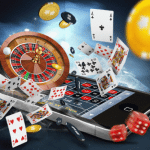 When one is using the gambling feature and gets lucky the first time, they can continue gambling as many as five times. 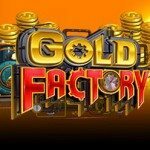 There is a possibility of earning large amounts of cash with this feature – up to £250,000 in fact only at Luck’s Casino! 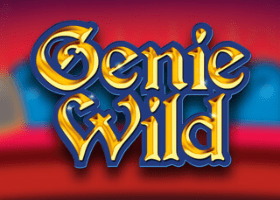 If you are new to online casino games, then try the Genie Wild Slots game. 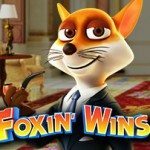 It’s the perfect game for beginners and a bonus for those who want to get VIP cash.